Bi-folding doors can be made in so many different styles and finishes that they can blend into all types of home. 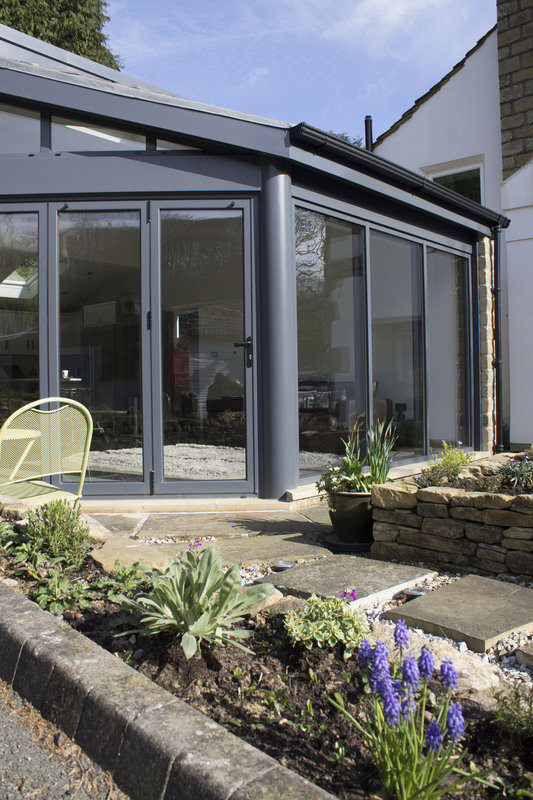 Bi-folding doors can be designed to fit both contemporary and modern homes, with a range of colours meaning the frames can be matched to pre-existing features or décor. This is another common myth that has long been untrue. 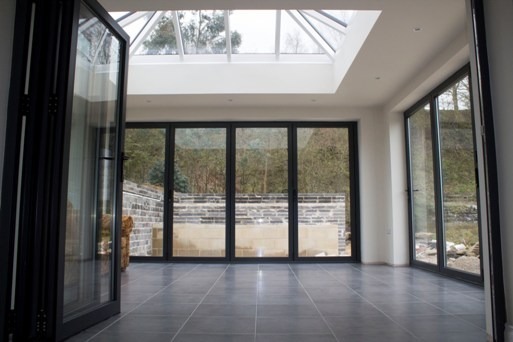 Bi-folding doors can be manufactured in all different sizes and configurations, meaning that you can choose the number of panels as well as the way it retracts. This means that they are incredibly flexible in design and can be installed in any shaped room. 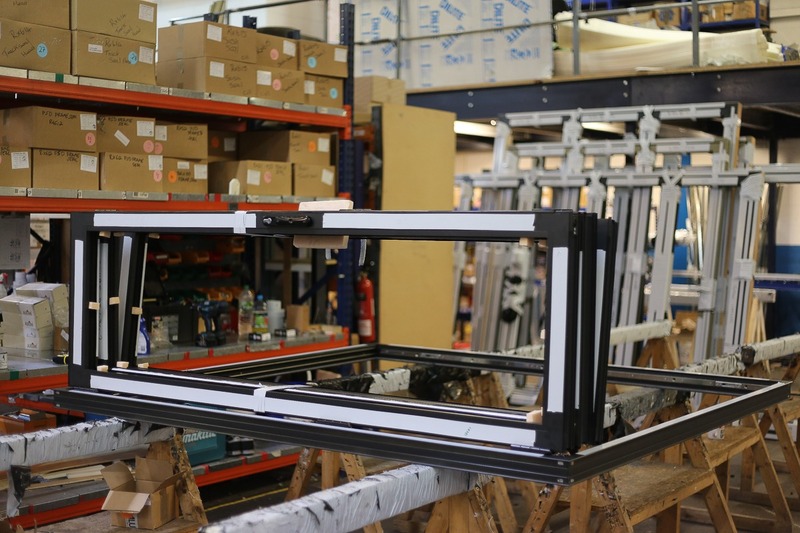 Aluminium frames are incredibly strong as well as durable. This means that the frames themselves can be relatively small, in order to let in the maximum amount of sunlight. They also feature safety devices such as finger-safe gaskets and security hinges. 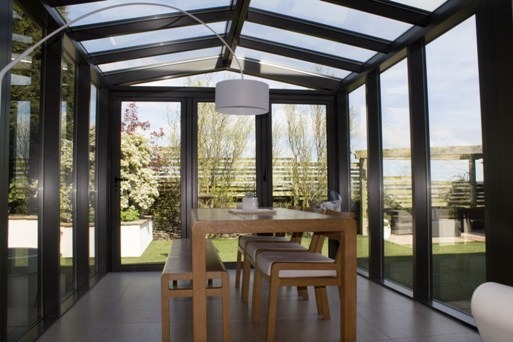 Clearview have been designing, making and fitting aluminium bi-folding doors and windows since 2010. 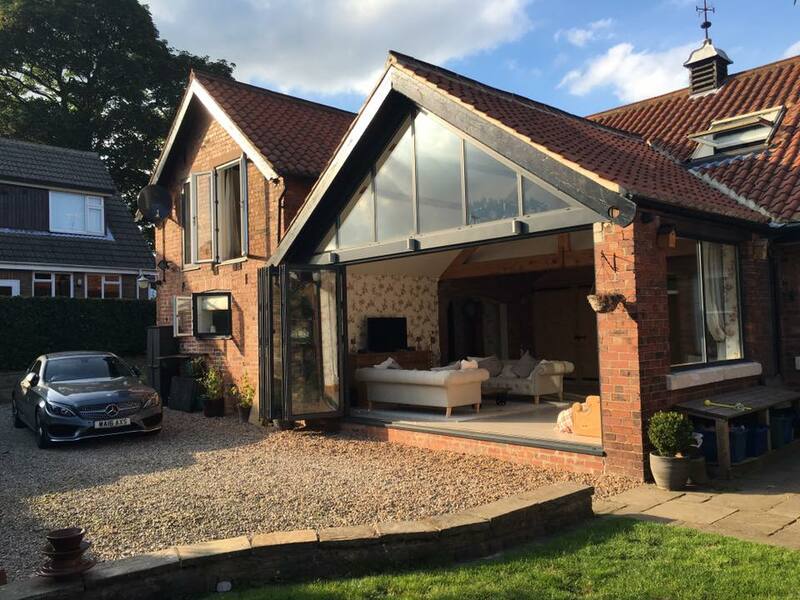 From our base in Huddersfield, Yorkshire, we supply domestic and commercial properties throughout the country with high quality products, made to suit individual property specifications. For more information or to get a quote please get in touch today on 0800 1357167.